Last Thursday I visited the Fieldays at Mystery Creek, Hamilton – the mist was still hanging around the valleys at the starting time of 8 a.m., and the grass was covered in frost. The start to a wonderfully sunny morning where I learnt that there are more things in heaven and earth than are dreamt of in a townie’s mind… (with apologies). 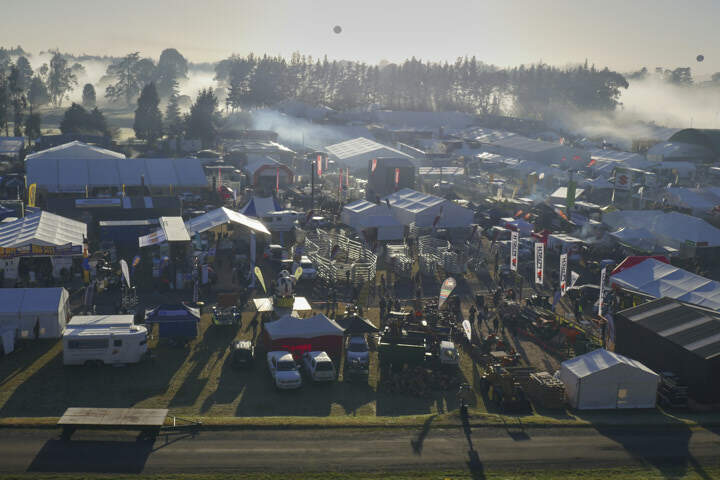 The NZ Agricultural Fieldays 2017 took place from 14 to 17 June. It is a big agricultural show with international participation, attracting about 130,000 visitors.